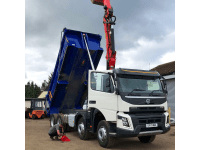 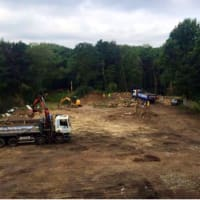 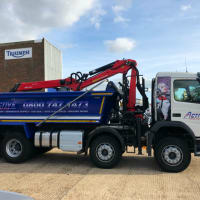 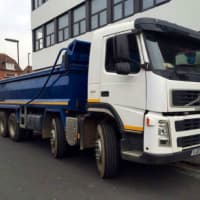 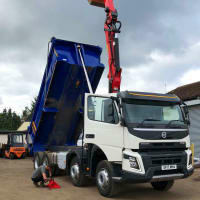 Active Grab Hire are based in Ashford Middlesex offering a professional and reliable service we also have a ground work and demolition team so we know how important time keeping is, so other work runs smoothly. 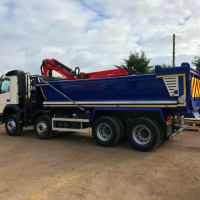 We are a fully licensed and insured local family run business and pride ourselves in being a polite, reliable and reasonably priced. 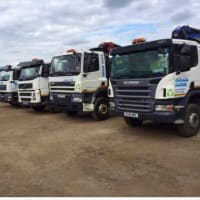 All members of our team are uniformed and wear correct PPE. 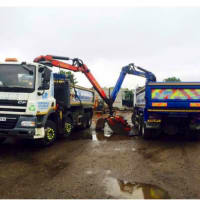 Our services are ideal for residential customers, any sized trade businesses, small or large commercial companies. 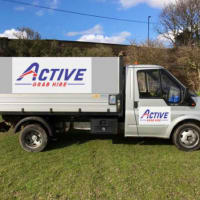 Come across active grab hire last week as my company was constantly getting messed around with grab work. 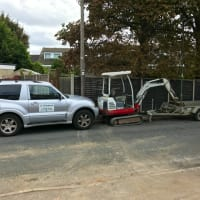 John the owner was extremely helpfull and friendly,also has come within time slot allocated every time.